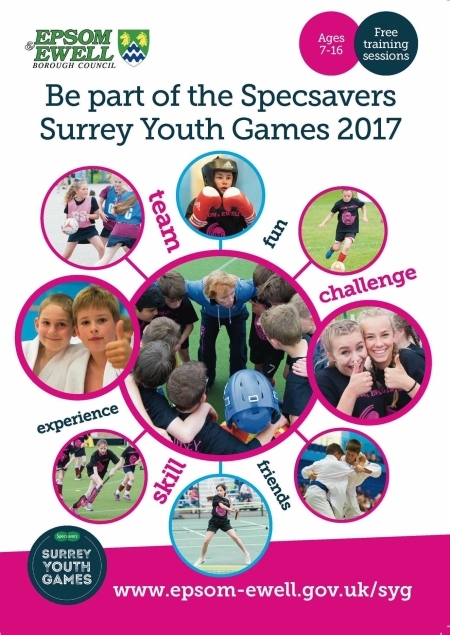 The Specsavers Surrey Youth Games offer young people aged 7-16 a fantastic opportunity to experience free coaching in a wide range of sports. There are 15 sports on offer this year including boxing, football, lacrosse, netball, rugby and table tennis. Register online today to take part in training sessions which will take place throughout April, May and June. Please register as soon as possible as registrations may close early if entries are high. Selected participants will have the chance to represent Team Epsom & Ewell at the Surrey Youth Games finals weekend which takes place on Saturday 17 and Sunday 18 June at Surrey Sports Park, Guildford. Councillor Barry Nash, Chairman of the Council’s Community and Wellbeing Committee said, “Team Epsom & Ewell have won the coveted borough trophy twice and were runners-up in last year’s Games winning overall second place. In preparation for the main competition weekend, free trials and coaching sessions will commence after the Easter holidays. Team managers in each sport will then select their squads to represent the borough at the finals weekend. 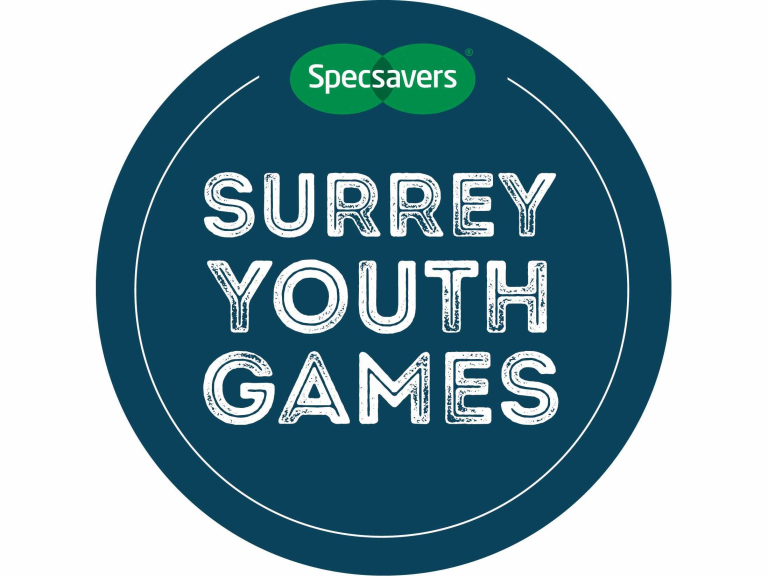 The Team Epsom & Ewell squad is once again sponsored by Better, and will be taking on the 10 other Surrey boroughs and districts for a chance to become Specsavers Surrey Youth Games champions! Last year 523 young people from Epsom & Ewell took advantage of free coaching sessions and 204 young people were selected to represent the borough at the Games. All coaches are qualified and have links with local clubs. This means young people who register and take part will also have an opportunity to continue playing their sport(s) after the Games have finished. If you are too old to compete in the Games, there are plenty of volunteer opportunities to get involved with which means you enjoy the prestige of the Games whilst supporting our borough.